PGPB Local features local events and family-friendly business and activity reviews. This is where the vision for Playground Parkbench really began. 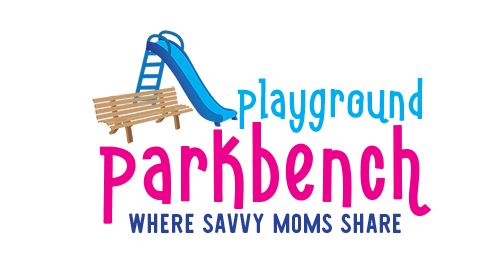 A centralized place where parents could find family-friendly activities in their community, share with other parents, and where local family-oriented businesses could reach parents. We’ve kicked off this effort in our home area, Milford/Orange, Connecticut, but hope to roll it out to more areas soon. If you are interested in spearheading PGPB Local for your community, please contact us! You can also find local content from fellow members of the Kid Blogger Network around the world. If you are a local business interested in being featured on PGPB Local, please view our Sponsors page for more information. I love this so much! I am sorta doing the same thing (about 1 post a week when I am focused) for the Baltimore-DC area. I would love to partner with you on this if you are interested! Awesome blog! Hi! I'm Meghan, and thanks for joining me on the Playground Parkbench. A former hedge fund analyst turned SAHM to three kids ages 4 and under, I share parenting tips, kids activities, financial savvy for families, and local fun for my hometown!